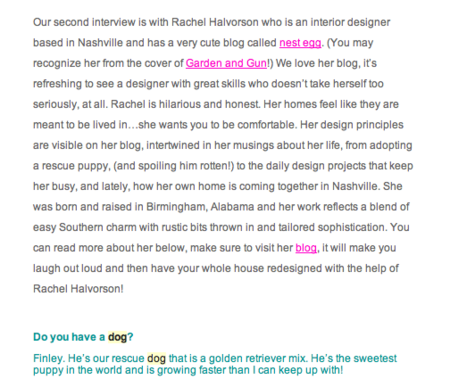 A while back Stray Dog Designs interviewed me about design, dogs, and other random things. 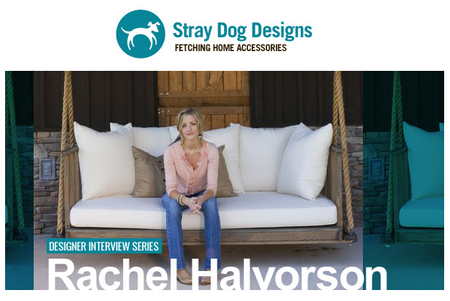 I have always loved Stray Dog products- and the wonderful company behind it. I recently used a few pieces in a client's playroom/landing area- aka "the happy room". The cow head and the lamps were bought previously by the owner so I gladly worked them into the room. Their lamps and accessories add a touch of playfulness that I always find refreshing. I guess because it's not too serious, and who likes a serious room? Speaking of strays... Hoyt almost ran over a kitten in the road last week. So he somehow caught it and brought it home. I have been fostering this wild thing and I'm pretty sure we're the first humans he has ever been in contact with. 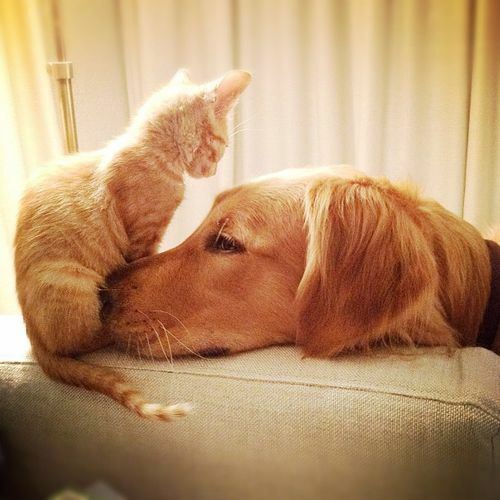 And now they're the best of friends. His name is Little Larry.... and I guess this means we're keeping him.